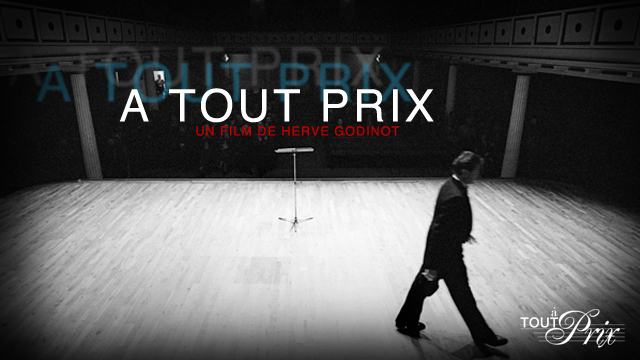 Short movie directed by Hervé Godinot. I work on the sound edit and the mix of the film. There is actually some retake, so I mostly work on the sound fx for now. In a hospital operating room, motionless, Yann is lying on a stretcher. Around him, a medical team was active in an incessant ballet of white coats. In vain. Only music still retains. This music is his life. Yet it is because of her that he is there. It’s a very interesting project on the sound side, there is some concret music on the hospital operating room, the main music have a narrative part, and there is a lot of fire sound effect. I mix this movie in 5.1 for a better immersion.